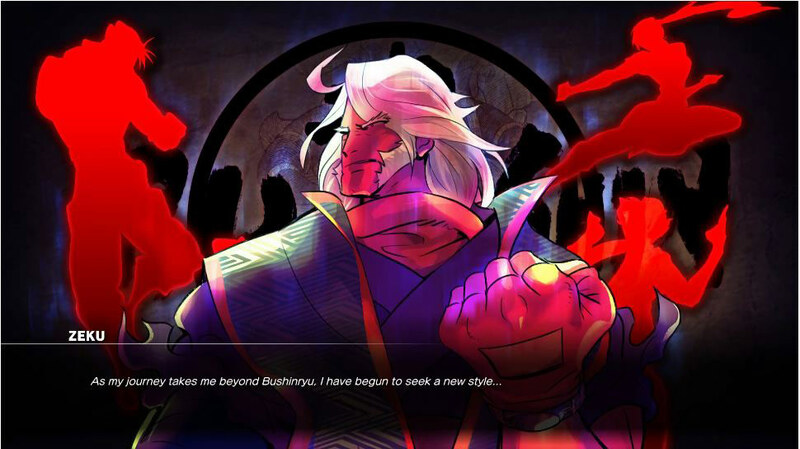 Zeku was formerly the 38th grandmaster of the school of Bushinryu Ninjutsu. 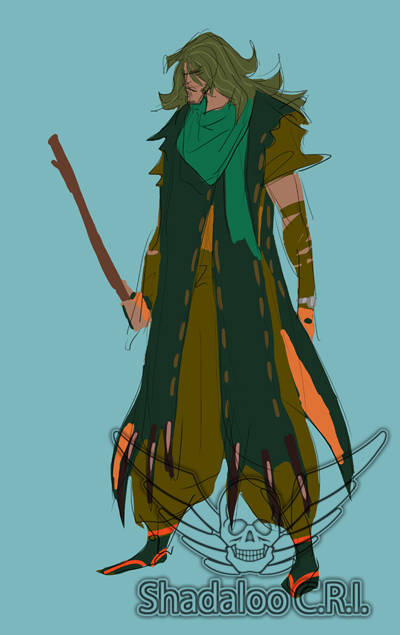 After being succeeded by his pupil Guy, he set out on a journey of self-discovery. 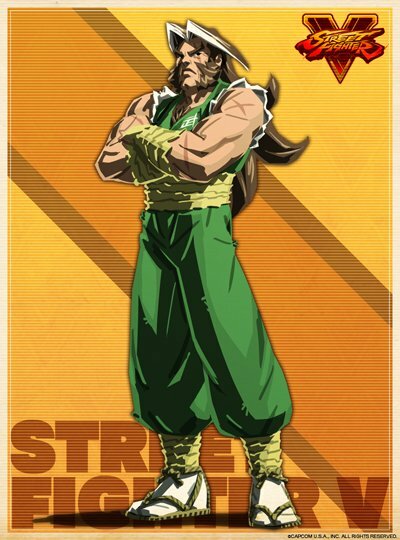 In series lore, Zeku first appeared in Street Fighter Alpha 2 during Guy's ending. 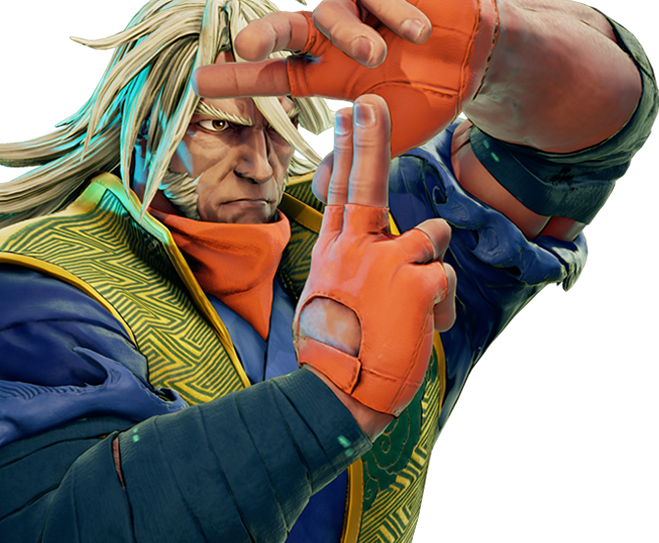 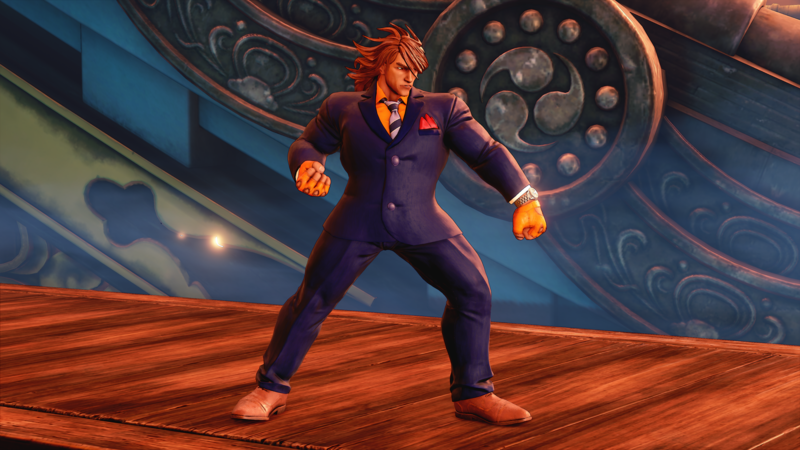 He made his first playable appearance in Street Fighter V.
Zeku became the Grandmaster after defeating his former teacher Genryusai, but refused to kill him as the Bushinryu commandments deemed because he saw him as a father. 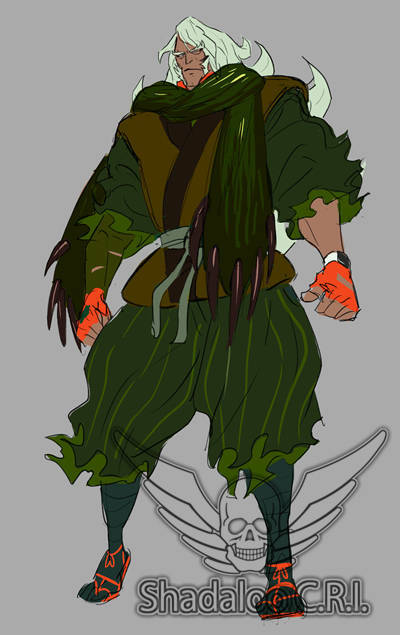 Although the Genryusai focused on Ninjutsu, Zeku improved the style by incorporating a variety of Taijutsu techniques on it. 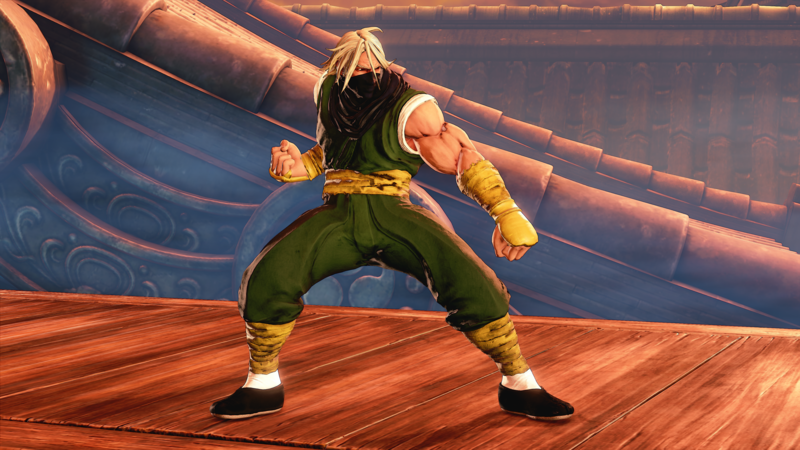 Master Zeku then became the teacher of Guy, and taught the young Japanese-American ninja all he knew. 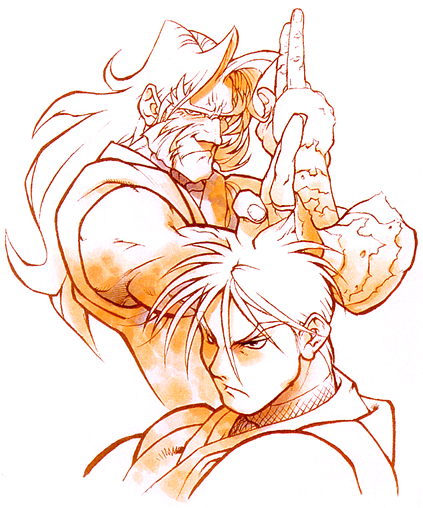 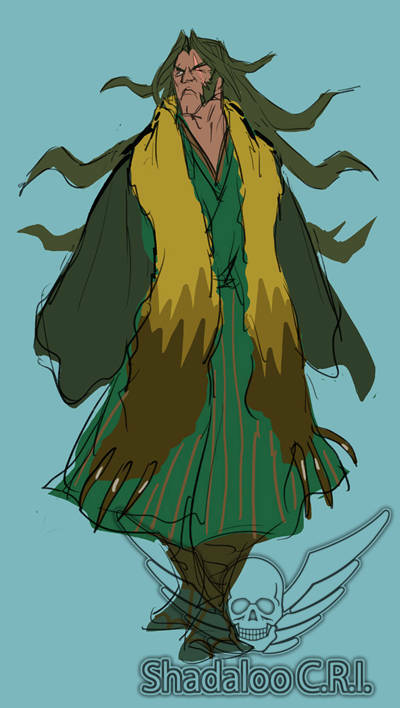 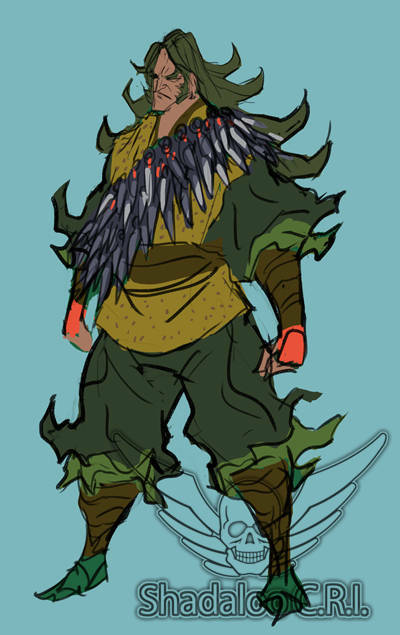 Eventually he and his student would battle to see if Guy was worthy of being the 39th Successor of the Bushinryu school. 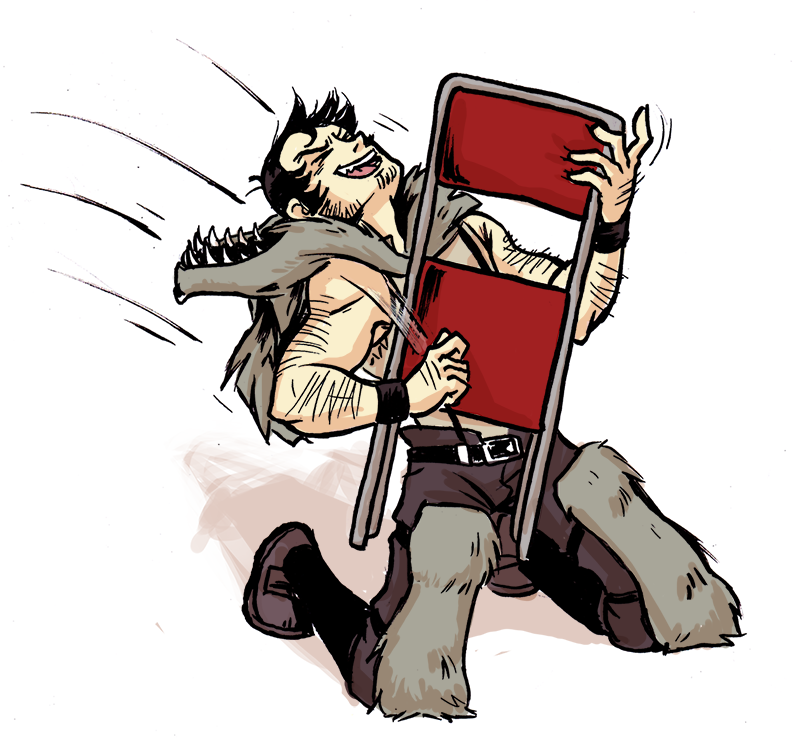 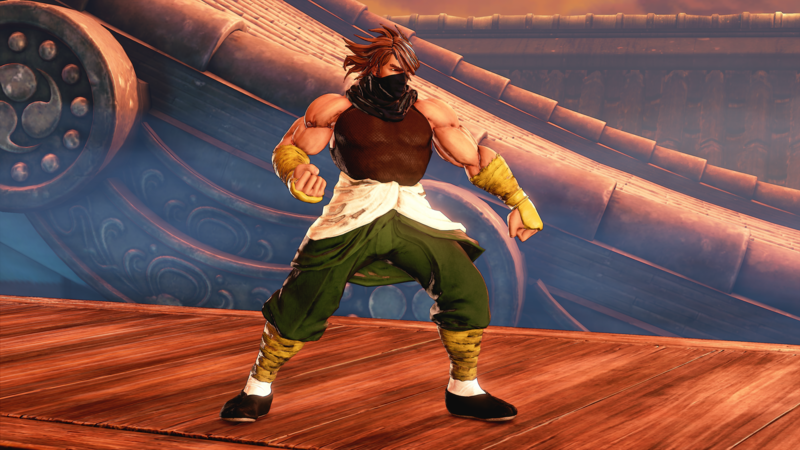 Guy won, but like Zeku before him, he didn't kill him. 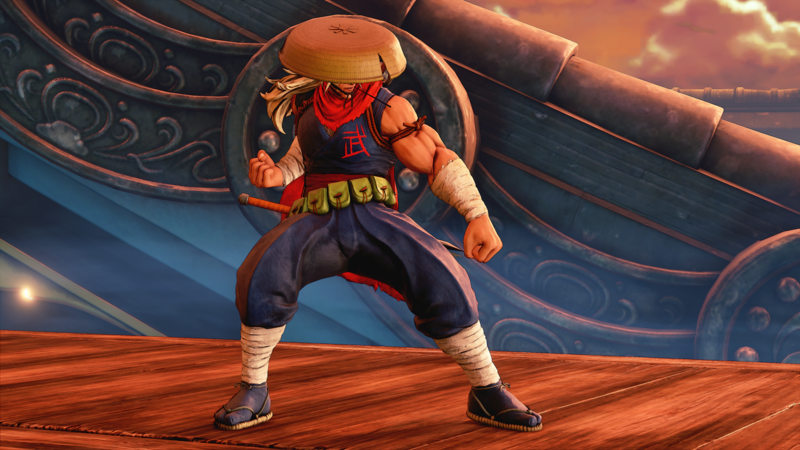 Zeku was proud of his disciple and ordained him the 39th Successor of Bushinryu Ninpo. 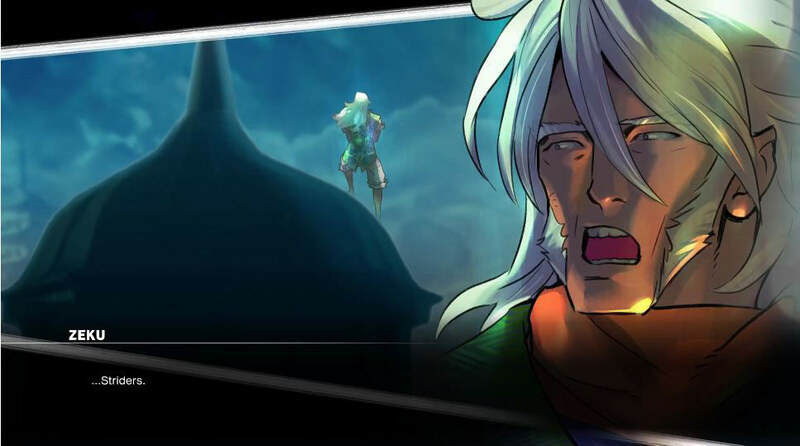 He then disappeared. 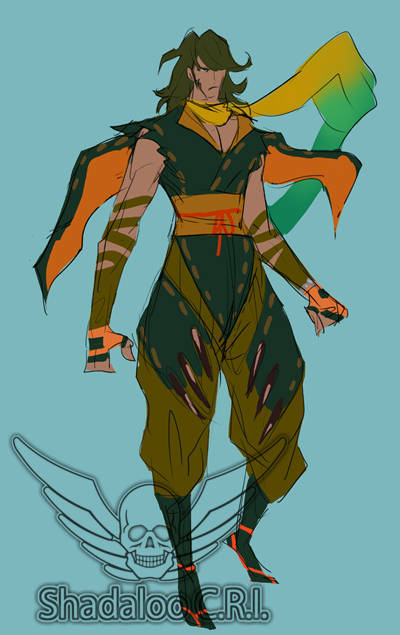 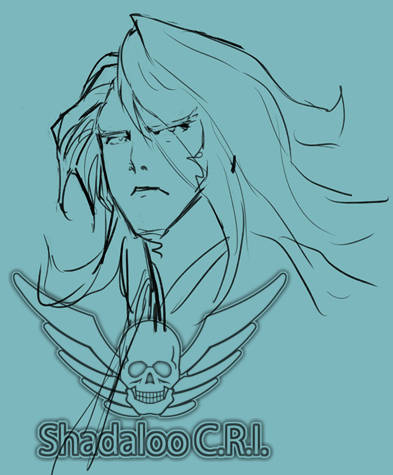 Zeku's SFV design (younger version) bears a strong resemblance to Strider Hiryu. 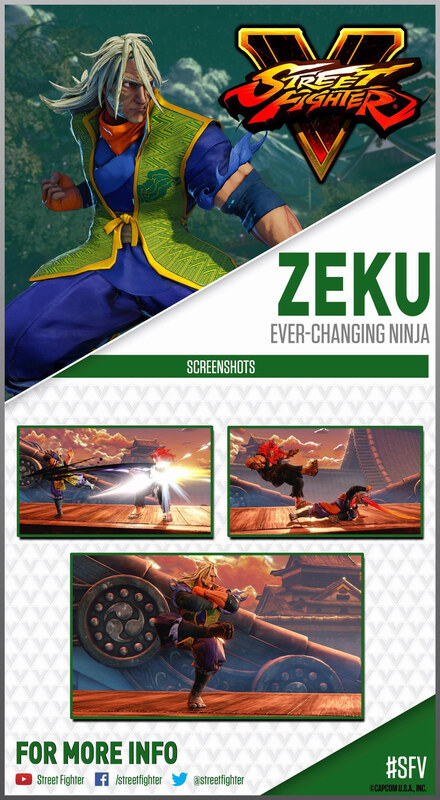 Some of Zeku's attacks, animations, and part of his musical theme feature Strider references. 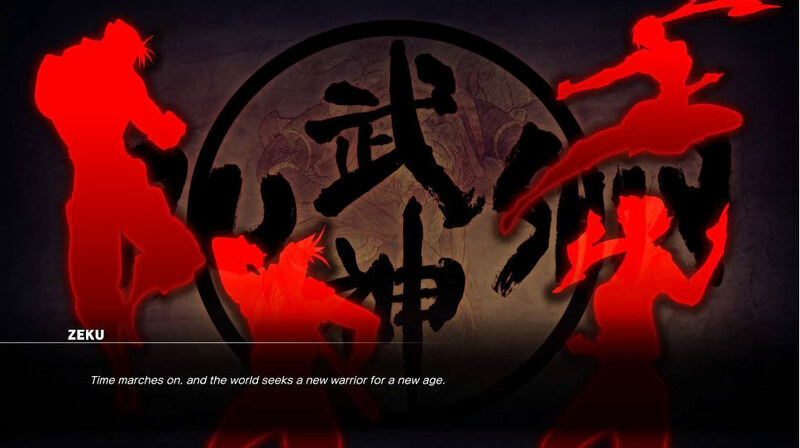 In SFV, Zeku's bio mentions that he plans to start a new ninja organization. 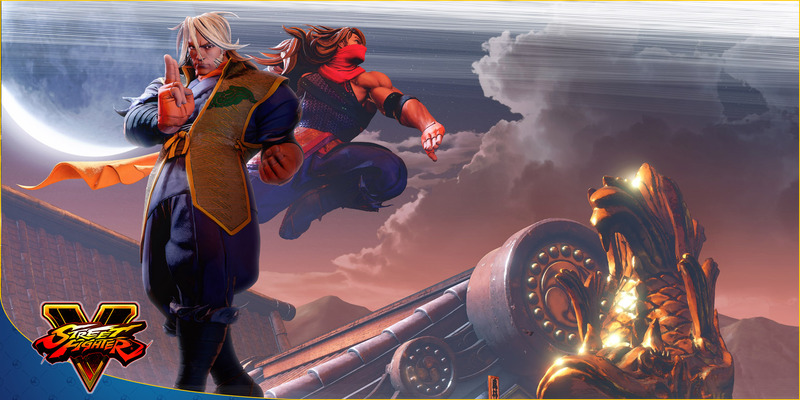 This has lead some fans to speculate that Zeku actually started the Strider organization, or is possibly the first Strider. 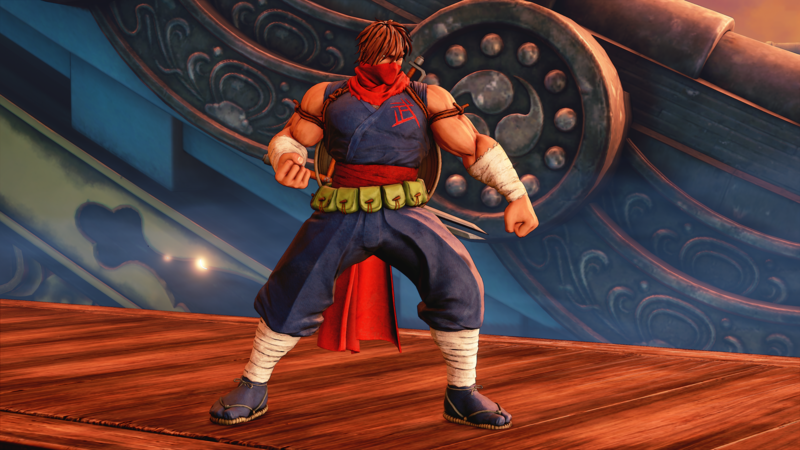 The Strider series takes place in 2048, many years after the Street Fighter series - so Strider Hiryu could possibly be a descendant of Zeku. 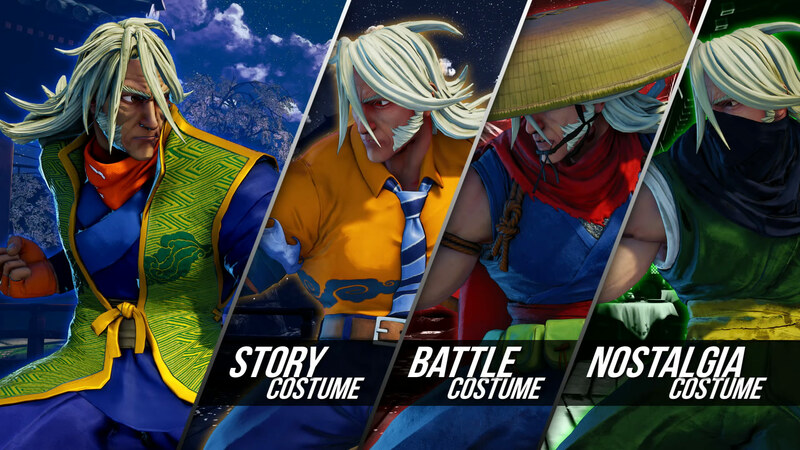 Zeku is yet another fan-service character for old school Street Fighter fans and players. 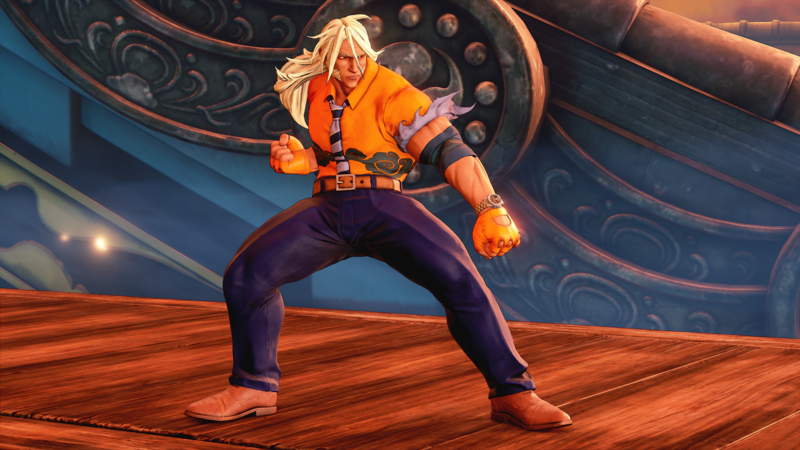 First introduced in SFA2 as Guy's master, those who remember seeing Zeku in character endings and promotional artwork can fully appreciate his epic fighting game debut in SFV. 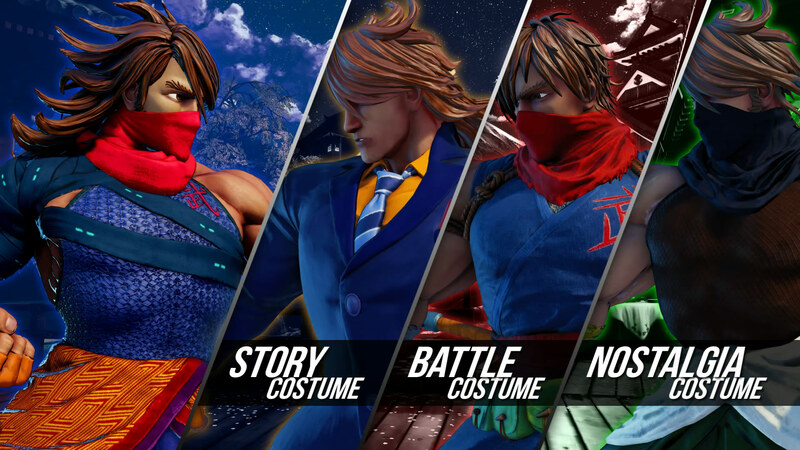 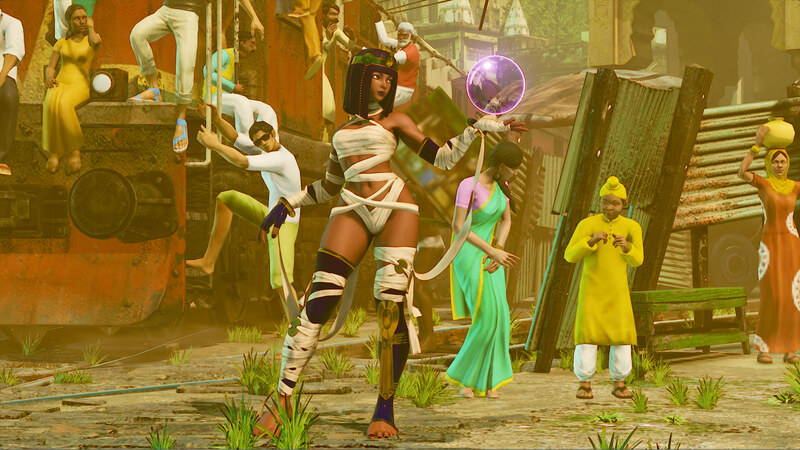 This is one of Capcom's specialties as of late, especially with SFV... they certainly know how to resurrect classic, underused characters and reintroduce them in epic ways.